Excel has a unique way of storing date and time through serial numbers, making it possible to perform mathematical operations and conversions. 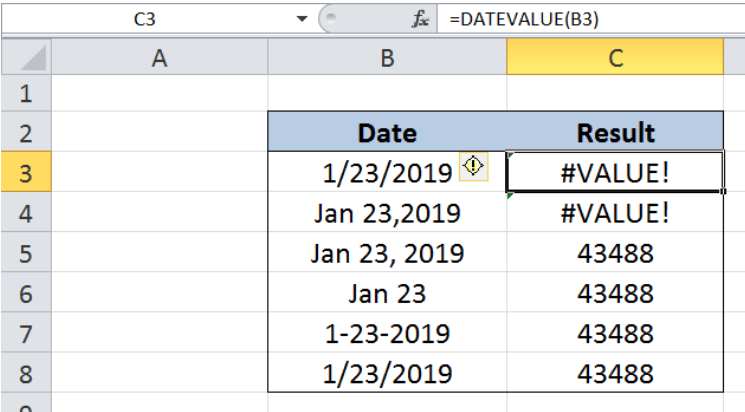 Dates that are represented as text values can be easily converted to serial numbers by using the DATEVALUE function in Excel. 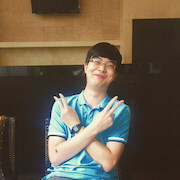 This tutorial will assist all levels of Excel users in the usage and syntax of DATEVALUE function. The date must be between January 1, 1900 and December 31, 9999, otherwise the DATEVALUE function returns the error #VALUE! Here we have a template containing two columns: Date (column B) and Result (column C). We want to convert the date “January 23, 2019” into a serial number, but by using different formats. 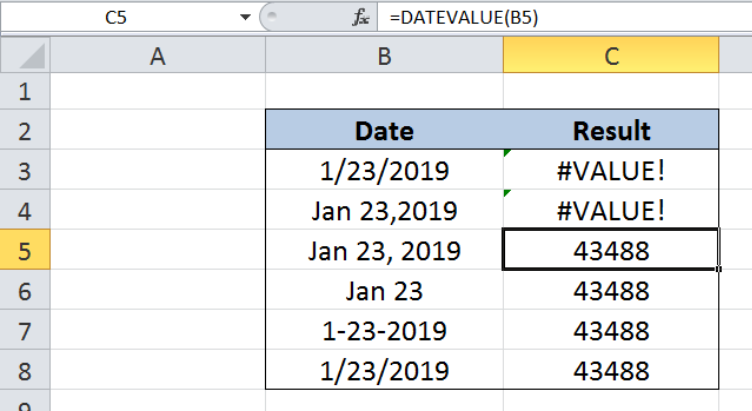 The results will be recorded in column C.
As discussed earlier, the DATEVALUE function only converts dates in text format. Cell C3 returns an error value #VALUE! because the date is not entered as text. 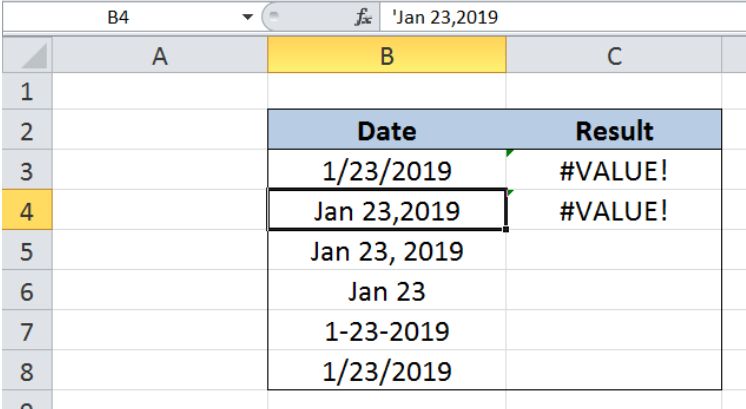 Although the value in cell B4 is inputted as text, “Jan 23,2019” is not a valid date because there is no space before the year portion. 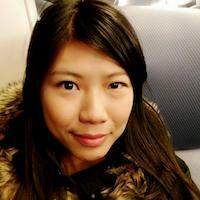 As a result, the function also returns a #VALUE! error in cell C4. 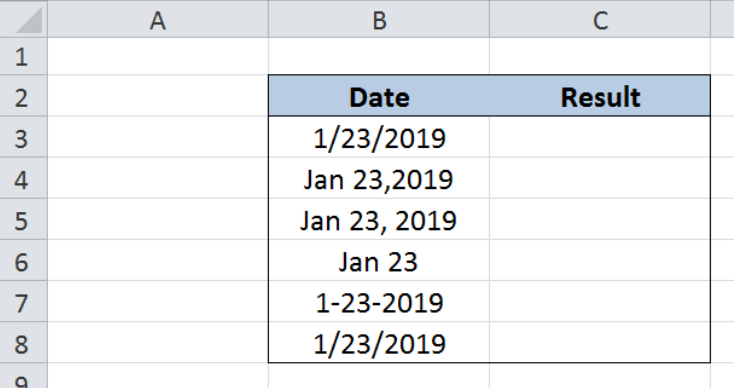 Cells B5 to B8 contain valid dates in text format. Hence, the function works properly and returns the value “43488” in cells C5 to C8. The result in cell C3 is “43488”, which is the same as in the previous examples. I cannot figure out why the formula in Column O is not working. It should work as such: If the corresponding cells in column T are V are empty, nothing should display in column O If the corresponding cell in column T is empty, but the corresponding cell in column V is < DATEVALUE 6/5/2018, the value of column U should populate in column O. 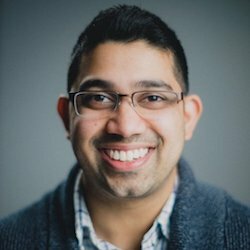 Same thing with column T: if column T is populated with a datevalue <6/5/2018, and column V is empty, the value in column S should populate in column O. If both columns T and V have a datevalue of <6/5/2018, the values of columns S and U should sum in column O. I can't see where the error is. Please help! Concisely put, can I tweak this formula - =filter(SSIForm!A:A,arrayformula(month(SSIForm!A:A))=6,arrayformula(year(SSIForm!A:A))=2018) to return just the date value, not the date and time stamp values. Can I embed the datevalue, or int, or "mm/dd/yyyy" in this formula so I only have the date returned. 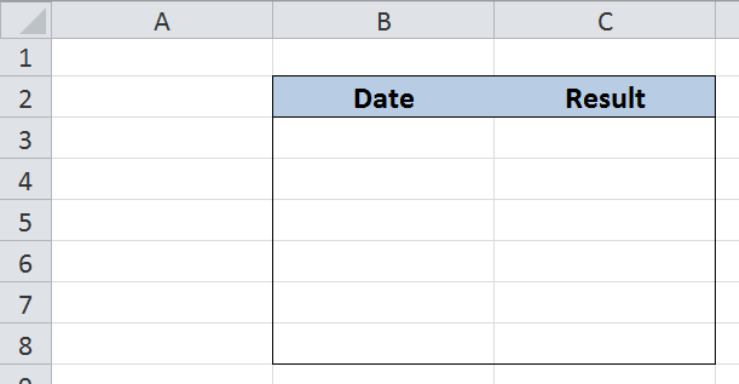 In need a formula IF column D is not blank AND column G OR column I OR column J is blank THEN "Pending" IF column D is not blank AND column G OR column I OR column J is not blank THEN "Closed" I have tried COUNTIFS, IFS, and can't get this to work. I don't know what I am missing. Each column is a DATE as well. 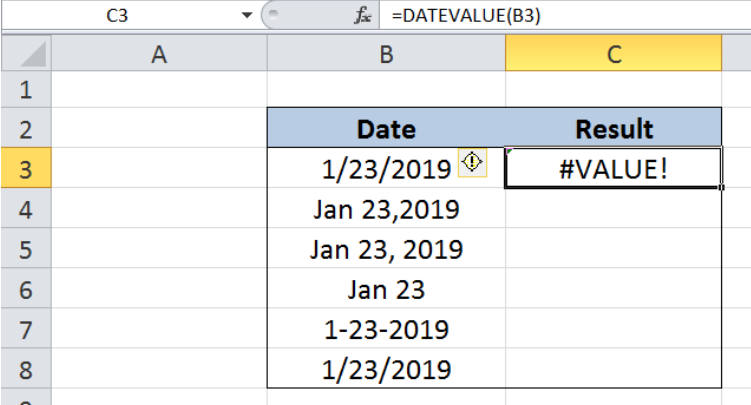 I was thinking If DATEVALUE like whatever the date is then yada yada, but I can't get this rationale to work in excel AT ALL. I'm at a lost. I need to modify the formula in Column Q to now have a greater than limitation on the date value. Currently cells in column Q will populate if the datevalue in column T or column V is less than 6/5/2018. I also need to add in that cells in column Q will only populate if the datevalue is between 5/5/2018 and 6/4/2018.